vivo Malaysia dropped a teaser of the new successor of the vivo V11 and V11i. It’s gonna be a mid-range powered devices with vivo NEX’s shadow. 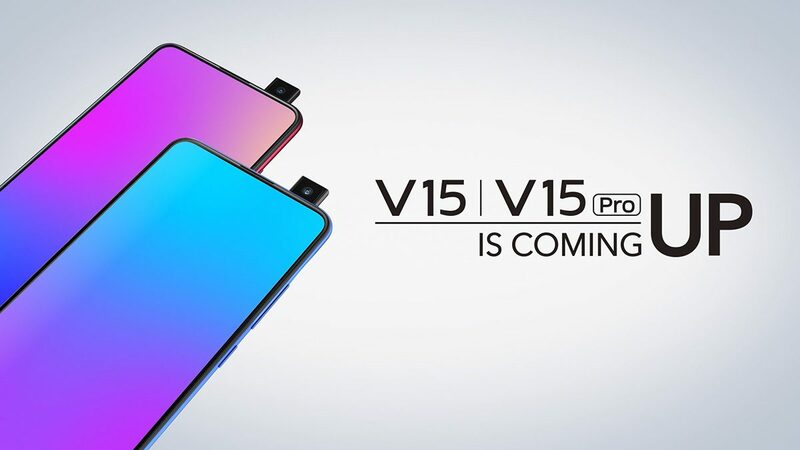 From the teaser, we can be confirmed there are two variants; vivo V15 and V15 Pro. 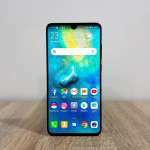 The vivo V15 and V15 Pro will get pop-ups selfie camera similar to the vivo NEX and it’s the world’s first 32-megapixels pop-ups camera smartphone. With such implementation, the vivo V15-series will get a bigger screen-to-body-ratio, likely 90% or more. Under the vivo’s V-series, it’s gonna be a more affordable phone and rumours it will be powered by Qualcomm Snapdragon 675 SoC with RAM up-to 8GB and 128GB of onboard storage. The in-display fingerprint scanner will be present on the device thus will be sporting AMOLED display. 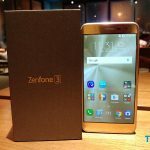 Both of the V15 are equipped with triple rear camera setup consists of; 48-megapixels, 8-megapixels and 5-megapixels. 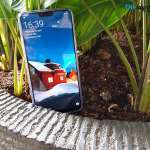 No details on the actual release dates or pricing but vivo India has confirmed the V15 and V15 Pro will go on sales on 20th February 2019 with starting price of INR 25,000 translated to about RM 1,424.